Only 53% of the doses of ADHD medications prescribed to college students are actually taken, according to a study published this month in the Journal of Developmental and Behavioral Pediatrics. As children grow up, their ADHD treatment, from therapy to educational accommodations to medications are managed primarily by their parents and teachers. But when students enter college that responsibility is abruptly switched to the student — who, by the very nature of the disorder, often struggles with such a regimented treatment plan. 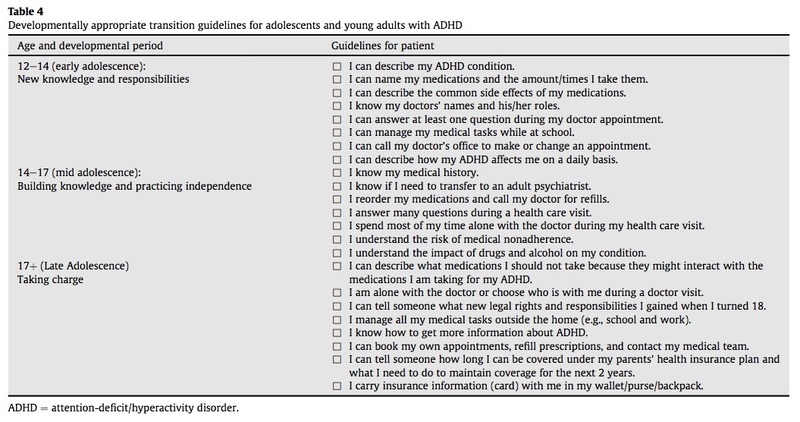 There aren’t any existing guidelines for how to help students with ADHD transition to independently maintaining their treatment regimens at college, however, the authors developed a checklist (table 4) in a previous study to help with the transition. Researchers at Auburn University wanted to study how becoming independent impacted the likelihood that students would adhere to their treatment plans. They recruited 34 students the summer before entering their first semester at Auburn. Electronic pill bottles were used to measure how often the bottles were opened and researchers self-reported, counting pills to determine how many doses patients took during the semester at 4 different check-in points. The researchers compared these results to those of 17 upperclassmen with ADHD who had been independent for at least 1 year. Across both groups, students only took 53% of their medication. The incoming freshman took even less than the upperclassmen, suggesting that this transition is an especially treacherous time for patients with ADHD. While researchers expected to find that incoming students transitioning to independence would struggle with consistently taking their medication, there were some surprises in the data. Both groups of students’ adherence followed a particular path across the semester. The researchers also used The Barkley Deficits in Executive Functioning Scale to test the students’ executive functioning, but the test was only administered at the beginning of the semester. Interestingly, executive functioning did not predict adherence to medication. The study has several limitations which will require further study. The sample is small and is only representative of students at Auburn University, rather than the general population. It’s possible that students who struggled more with their medication during their first year did not continue their studies as upperclassmen which may have skewed the sample. Despite a lack of evidence-based guidelines for easing this transition, the study does reference online resources which may help. 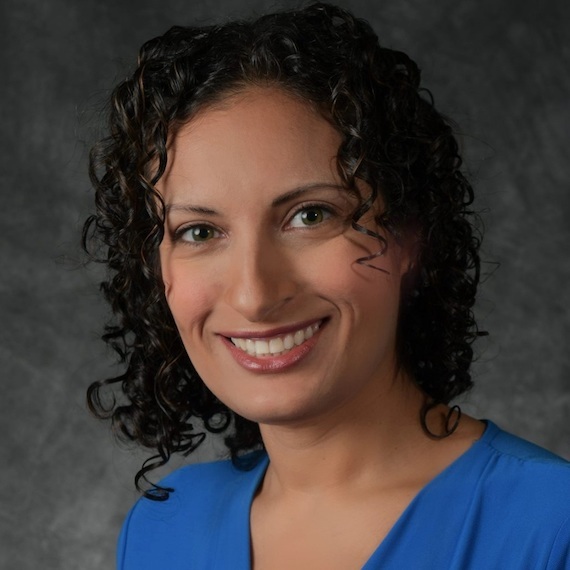 Lead author, Wendy Gray, PhD, Assistant Professor of Psychology, Auburn University, emphasized that the next step is to figure out how to best help students and their parents with this transition. Additionally, last week MD Magazine reported another recent study which suggested that a new form of cognitive behavioral therapy called Accessing Campus Connections and Empowering Student Success (ACCESS) can help college students with ADHD during their independent college years.